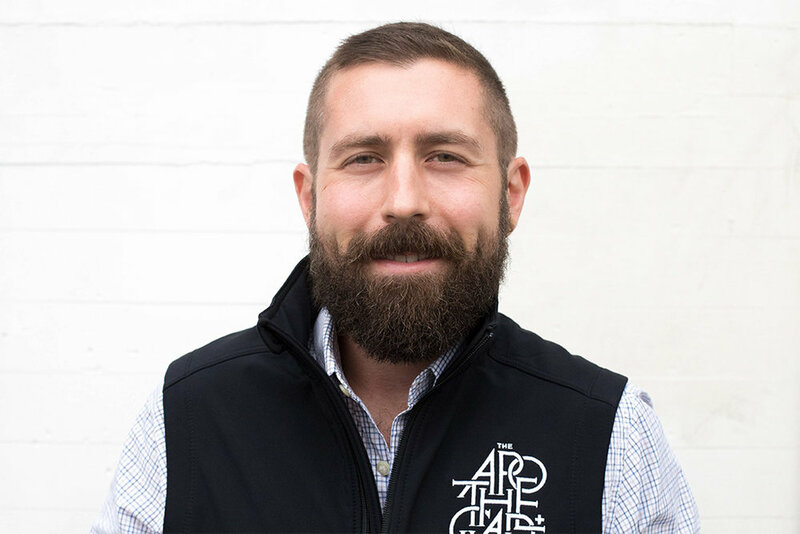 Chase Chambers is The Apothecarium’s Director of Operations, oversing retail operations at The Apothecarium’s California locations. Chambers joined the staff of The Apothecarium’s as the company’s very first employee in 2011 in San Francisco. He was quickly promoted to the role of General Manager of the company’s first dispensary, assuming his current position in 2016. As Director of Operations, Chambers brings 15 years of retail operations and people management experience ensuring the overall success of HR, inventory, supply chain management, retail management, training, education, compliance, and all retail partnerships. His efforts have directly impacted The Apothecarium’s ability to create jobs and give back to the community that they serve and neighborhoods in which they operate. Chambers is an active member of the Castro Merchants Association, has served as a Board Member on the Castro Upper Market Community Benefit District, and currently sits on the San Francisco Planning Commission’s Market Octavia Plan Advisory Committee. Chambers has been in involved in various business operations over 20 years and has continued to pursue operational management opportunities ranging from large night clubs to small finish carpentry businesses, including multiple leadership roles in public radio during his undergraduate studies at University of Texas in Austin.